Relationship Closure: Do We Need It or Is It Better To Let Things Go? When it comes to breakups, are you one of those people who needs relationship closure in order to move on? Or is a clean break your style? 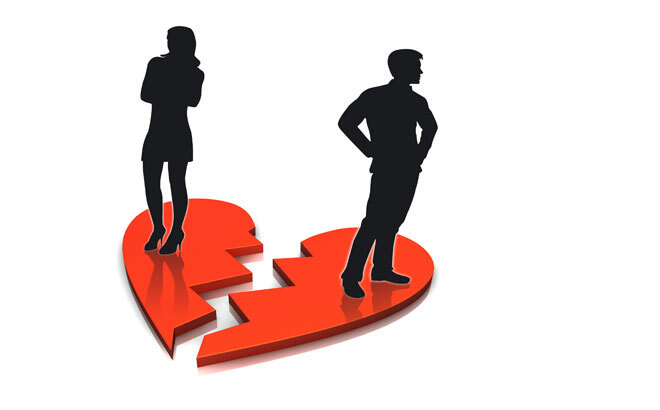 In this week’s Love Essentially column, published yesterday in Chicago Tribune Pioneer Press, I offer the positives and negatives of gaining closure. When it comes to a couple’s relationship in the aftermath of their breakup, every situation is unique. Some couples are able to remain good friends, others end up cordial but distant, and then there are some who walk away bitter and angry, and want no future contact with one other. But there’s one thing that happens after any relationship ends. Both people have all the time in the world to reflect on what went wrong and why. A person could spend hours, days, even years trying to make sense of what really happened, wondering what he or she could have done differently, or analyzing how the relationship could have been saved. For the purpose of gaining a better understanding, putting the past to rest, and moving on, men and women sometimes seek closure from the other person. What does closure entail? Perhaps they call their former love or they send a text, an email or a Facebook message in hopes of getting answers, information or an emotional reaction that helps them “close” that chapter in their lives. But is closure healthy and helpful, or does it just open up the door to memory lane, make us feel worse and set us back in the healing process? For answers to these questions, I sought the opinion of Jason Price, a Northbrook-based Licensed Marriage and Family Therapist, who explained that closure can offer both positives and negatives. Price also said closure can be helpful in alleviating misconceptions and feelings of confusion or even animosity, all of which might have been present during the breakup because it was fresh and therefore highly emotional. After some time has passed, things become more clear and defined. However, be careful. Seeking closure has a potential downside. Price also said it’s important to be honest with yourself about why you are seeking closure. In other words, are you trying to move on or do you have a secret hope of rekindling feelings? Closure is a funny thing. Sometimes it’s best to let things be, choose to remember the good parts of your former relationship and bask in the memories versus focusing on why it ended. Then again, it feels pretty darn good when you get the answers you’ve been wondering about for months, sometimes even years. I’ll give you an example. When I was in my 20s, I went out on a date with a man I really, really liked. Dinner was great, the conversation flowed and there seemed to be a mutual attraction. But, after dinner, he drove me home and never called me again. For years, I wondered why things played out that way. The guy gave me a gentle smile and said…click here to read the rest of the column, published yesterday in Chicago Tribune Pioneer Press.